If you live in the Bay Area, you may know that our perennial fog has a name — Karl. “In the beginning the fog was a little oppressive," says Kristie Tappan, who moved to San Francisco from Reno, Nevada. "But when I found out about Karl the Fog, it actually made the fog a friendlier presence and more of a neighbor than just bad weather." Which is why Kristie wants to know more, and asked Bay Curious to tell her how the fog became Karl the Fog. It all started on Twitter, when the account @KarlTheFog popped into existence in August 2010. The author of the tweets is determined to remain anonymous. However, this person has answered questions via email for the SF Chronicle, SF Weekly and KQED. Soon after, the creator's friends were complaining about a classic bout of bad Bay Area weather. 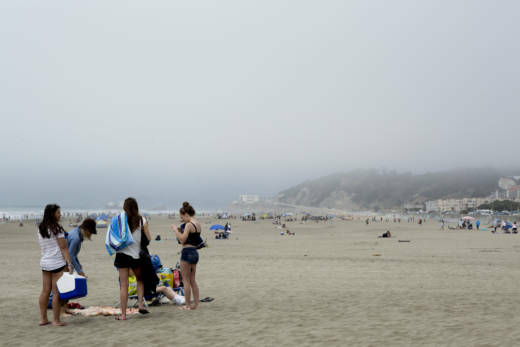 They called it the “fogpocalypse,” and the friends lamented another day ruined by the fog. But our Karl-in-waiting felt these friends were wrong. The fog was mysterious, romantic even. The creator wished the fog had a way to defend itself. And so, the anonymous author decided to create a Twitter account. Now, 10,000 tweets later, the fog has a defender in Karl. Since it began, @KarltheFog has amassed more than 348,000 followers. At some point, people started referring to the weather pattern as "Karl" in conversation. The name became so well established that Karl was even used as a clue on "Jeopardy." But the account is more than just a name. The creator of @KarlTheFog is known for its silly irreverent tweets. Here is a sampling of favorite tweets our listeners sent us. 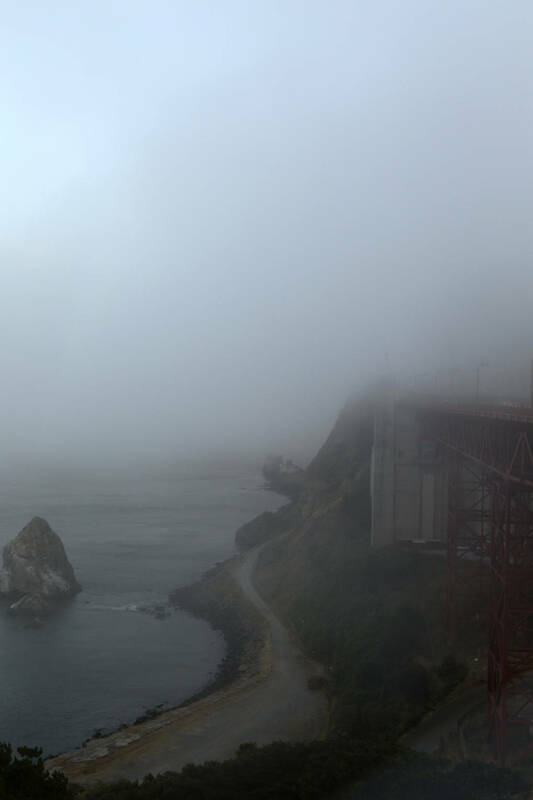 Another Bay Curious listener, Mark Ling, asked: Why is @KarltheFog named Karl the Fog? The name Karl is a reference to the 2003 film "Big Fish." The creator told SF Weekly that Karl was the giant everyone was afraid of because they thought he would kill or eat them, when in fact he was just hungry and lonely.